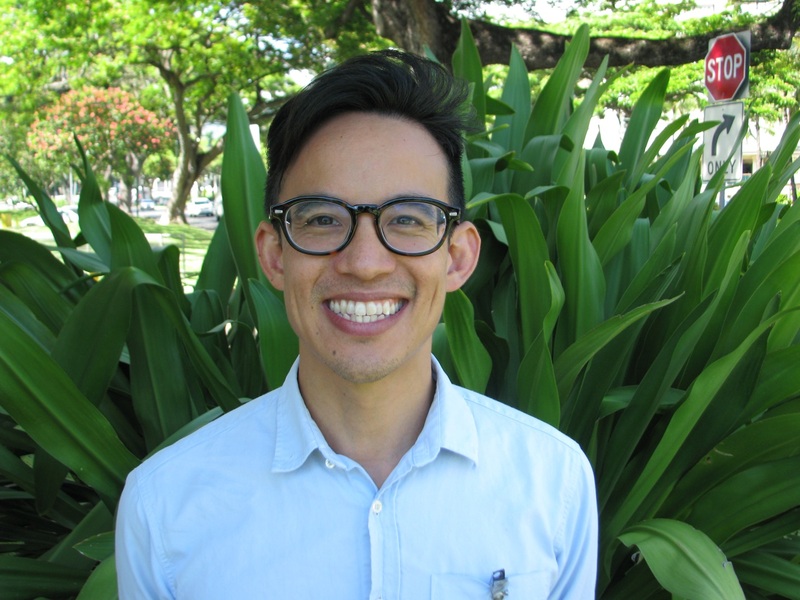 Thaddeus Pham is currently Viral Hepatitis Prevention Coordinator for the Hawaii State Department of Health in the Harm Reduction Services Branch. He is also co-Founder and co-Director of the Hep Free Hawaii Coalition, a community-based program focused on increasing awareness and access to hepatitis services in Hawaii. He approaches public health from a social justice perspective and seeks to leverage community partnerships and systems-level policy changes to address health disparities, regardless of disease state.